What if the goal is not reached #UbuntuEdge? As we know we’re already two weeks to finalize the crowdfunding campaign for Edge http://www.indiegogo.com/projects/ubuntu-edge Ubuntu project which is very striking and ambitious, but as the graphs have shown a high impact is required at an angle of almost 45 ° in order to reach the goal, but it is very difficult, people are looking phones already ready, just be pay and have it at home, is the reality of the activity, but you are saying? We know that if the campaign succeeds, the money will be returned to the founders, but would not be pleased that Canonical and this ambitious project is off to the floor, is that Canonical has a card up his sleeve to save the project? Additionally you who suguieren to increase the numbers of the collection? Respond this post if you like. In my case I can not pay all the phone as my bank does not give me much quota, if so and had given the money as founder. 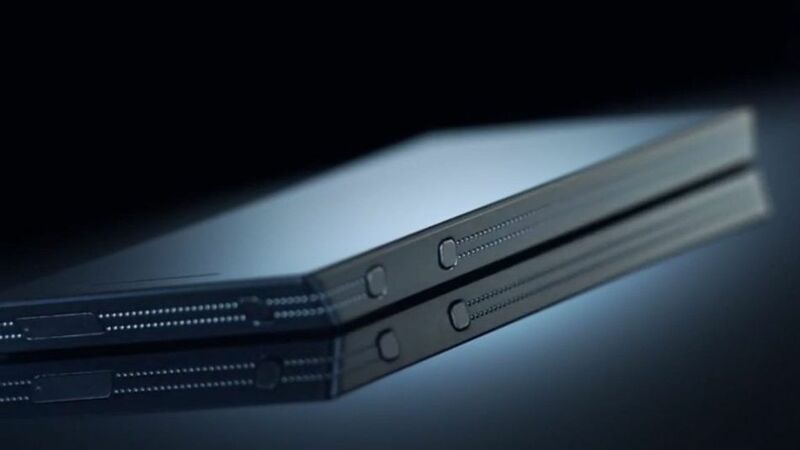 It really is a very expensive phone but very powerful, this same cost has a laptop, but people have not seen this, Ubuntu will be PC and Cell Edge and even beyond would (I think) the same functionality of a tablet. Also not to mention the Dual Boot Android. In my case, I think, is that we must reach out to the end user with real and tangible demonstrations for them. In my country for example there is much fear of sending money and perhaps losing. Or not getting anything in return. It’s a lot for a common user equipment and looking for something more low I think. 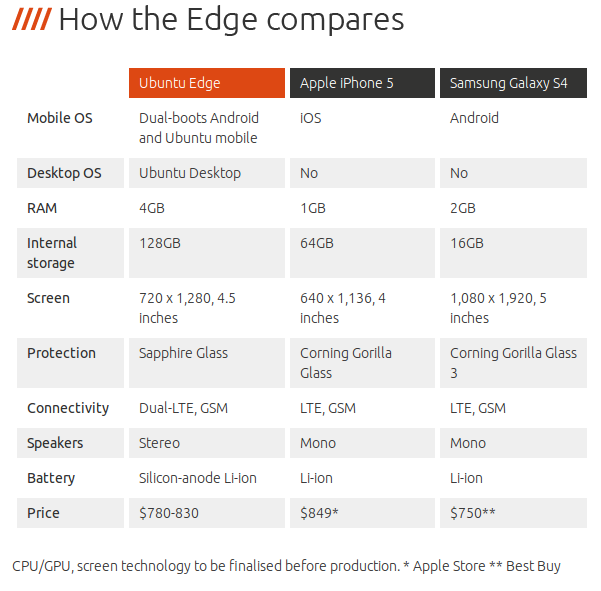 Not have in mind the super team that is Ubuntu Edge, really is the super SmartPhone future. You have to open the eyes of people otherwise.